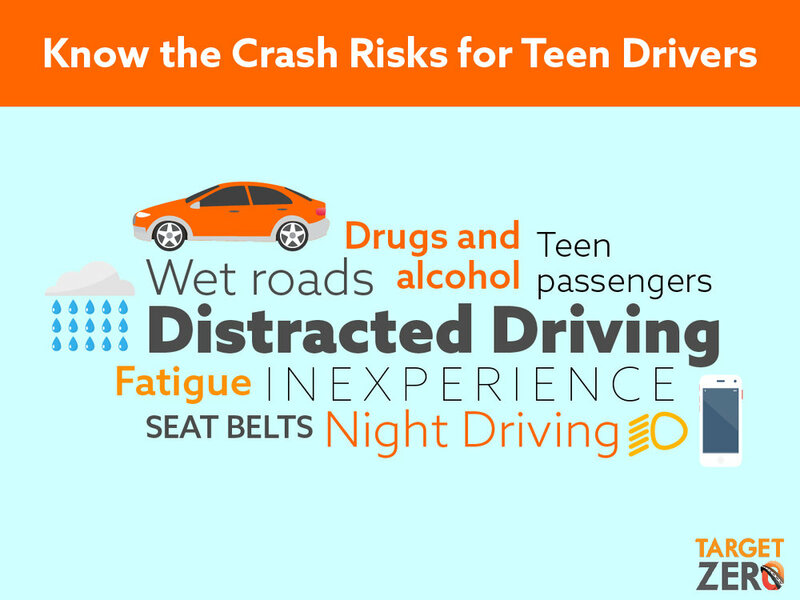 Below are sample media posts you can use in your social media before and during National Teen Driver Safety Week, October 21-27. Feel free to download the images and use or modify the text. The target audience for this messaging is parents or guardians of teens, and with a call to action for them to stay involved. 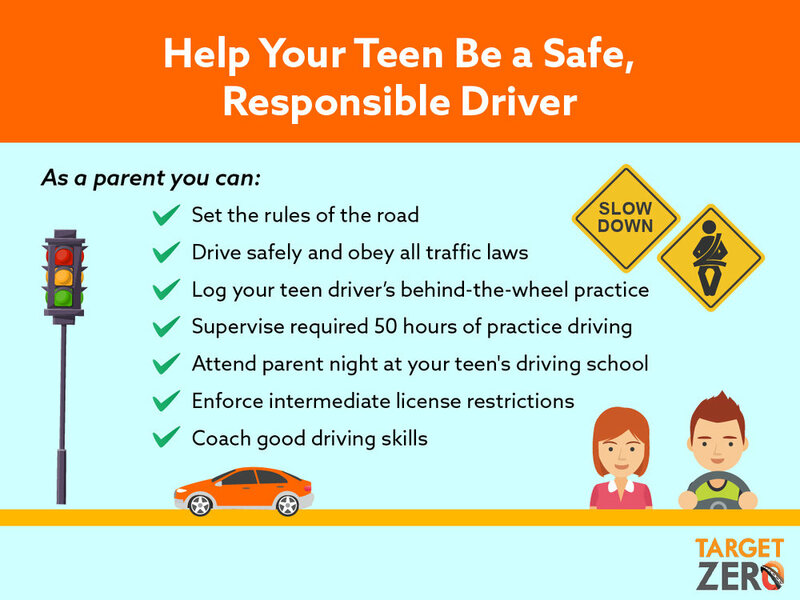 More resources for adults with a teen driver can be found at wadrivetozero. Como padre, tienes el poder: las llaves del carro. Si ella no está lista para manejar, has la que espere. Es tan simple así.